Places of Fancy: Where Is Sunnydale in 'Buffy the Vampire Slayer'? Where Is Sunnydale in 'Buffy the Vampire Slayer'? Welcome to Sunnydale...and beware, for this town belies its name. Being Buffy the Vampire Slayer's playground, Sunnydale is teeming with vampires, demons, extraterrestrials, witches, and even, on one occasion, a nasty goddess. Even with the Slayer around, there is no guaranteeing your safety here. Then again, having the Slayer live here makes a universe of difference, as the episode "Wish" showed. Supernatural critters overrun this town because, as the Spaniards who first settled this place put best, it sits on a "Boca del Infierno," literally a "mouth of hell." It is a crossroads of dimensions and a confluence point for otherworldly energies. In other words, Sunnydale is prime real estate for the immortal and the undead. Sunnydale's hellmouth is situated directly underneath Sunnydale High School. There is also a hellmouth under Cleveland, Ohio (probably beneath the William McKinley High School). SUNNYDALE HIGH. Where high school is literally hell. Sunnydale's nearly 39,000 human inhabitants are either oblivious of the strange happenings around them or just overly skeptical. Luckily no one has to worry about being accidentally relocated to this town because it is as real as Buffy turning into a vampire. Still that hasn't stopped fans from trying to locate Sunnydale on the map. One thing's for sure: virtually all scenes in the series were shot in California. Torrance High School posed as the facade of the original Sunnydale High School. 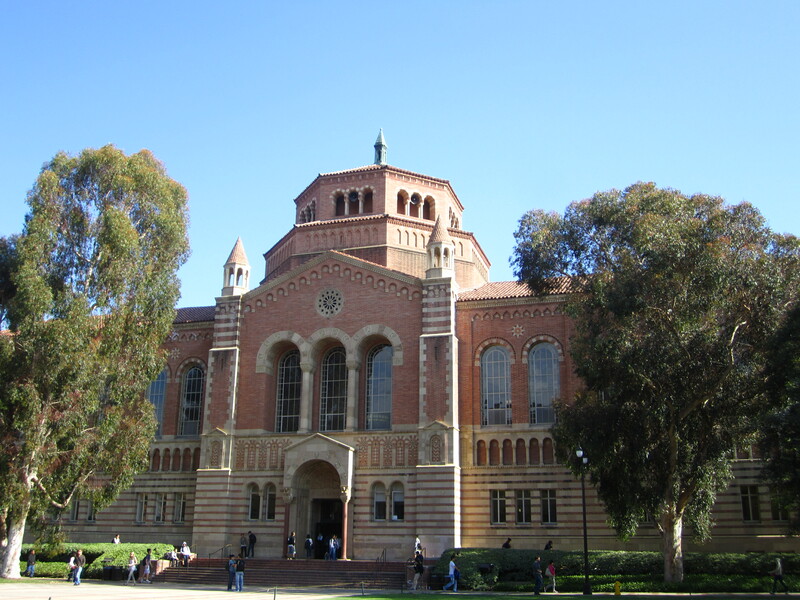 Meanwhile, the University of California at Los Angeles campus mostly served as the facade for the fictional University of California at Sunnydale. Just some blocks away from Torrance High School is a house used as Buffy and Joyce Summers' residence. This is where a vampire slayer lives. Sunnydale prides itself in a dozen of cemeteries. These are filmed either in the Buffy the Vampire Slayer studios in Santa Monica or at the Angelus-Rosedale Cemetery south of Koreatown in LA. 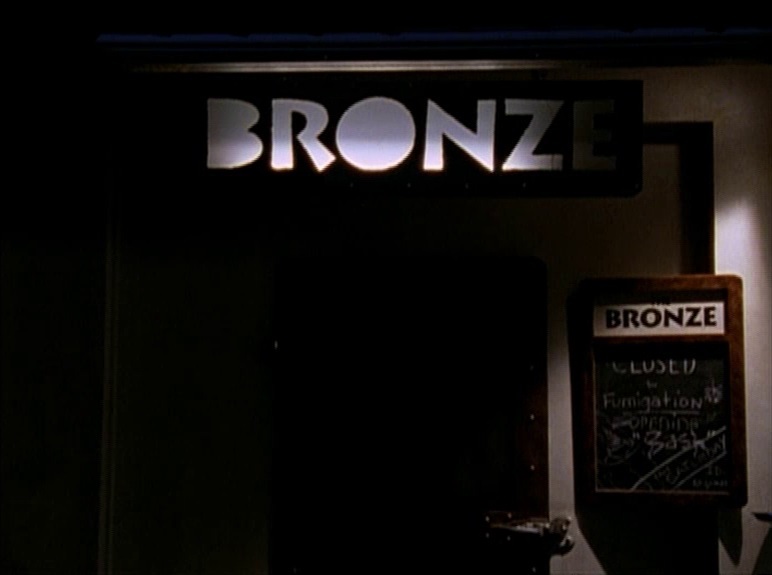 Buffy and the rest of the Scooby Gang are known to haunt The Bronze, which is really just part of the BtVS studios. 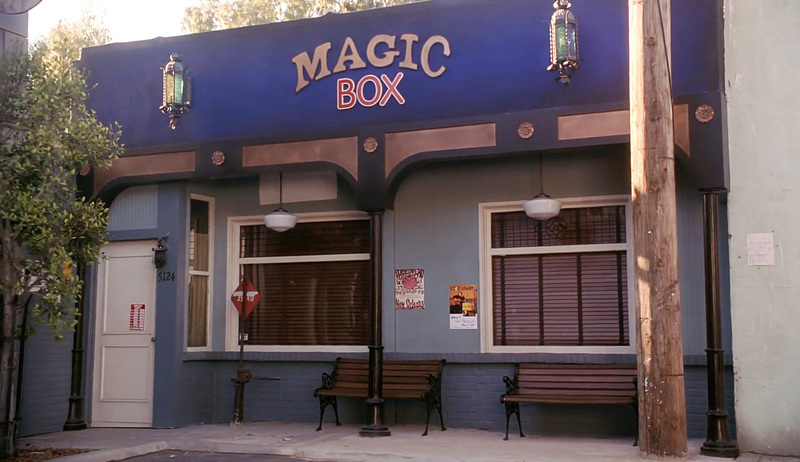 The gang's latter-day headquarters, The Magic Box, is also in the studio complex. There is no Sunnydale, California but there sure is a Sunnyvale, CA. Jury is still out whether or not this is a zip code for another Hellmouth in America. Refer to these two video clips if you want to make your own pilgrimage to Sunnydale. Keep that stake on hand while you're at it!